You've come to the right place at the right time. Robin's Mobile Notary Services provides notary public services just about anywhere it is convenient for you. 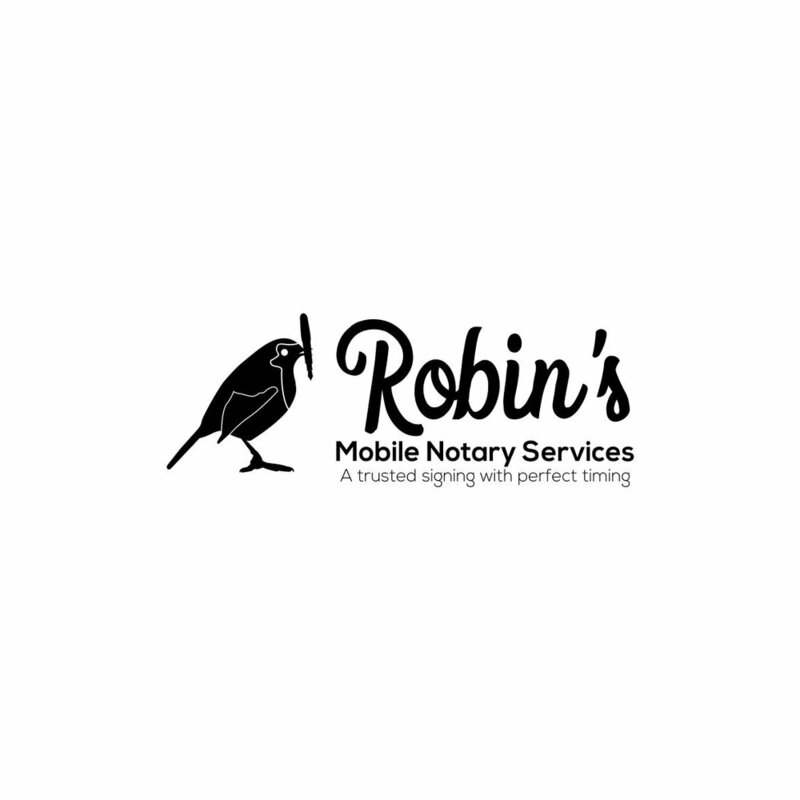 Whether you’re at home, in a hospital, or at your favorite coffee shop, Robin's Mobile Notary Services brings experience, quality service, and professionalism to every notarization appointment.